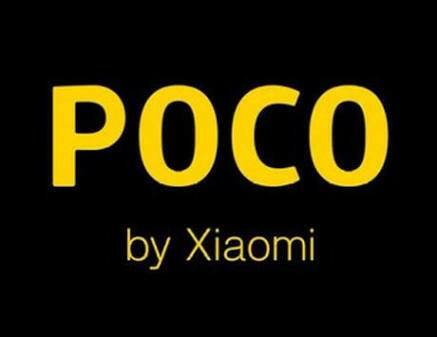 Xiaomi all set to launch its own brand poco's first smartphone Pocophone F1 in inda. Its features have been leaked recently. It can be launch in india in middle of september or in begining of october. 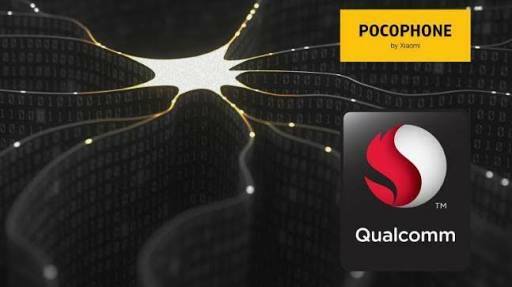 The Pocophone F1 can be copied from oneplus,oppo and vivo's premium smartphones. It is coming with full HD plus display with notch. The processor will be latest qualcom snapdragon 845 given it in and the phone will come with 6GB of RAM and 64GB or 128 GB of ROM. 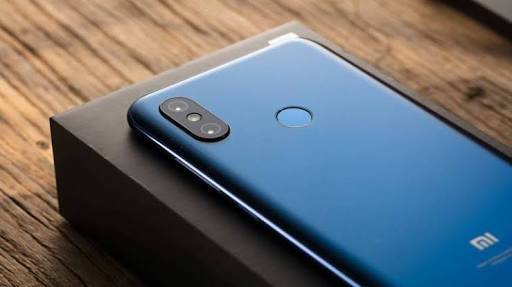 Talking about the camera it can will be 12 mp or t mp dual camera at the rare and 20mp of autofocus front camera. To the phone 3300 mAh battery will provided. Colour will be this phone will silk-white, midnight black and mirron black. The phone is expected OS would be Oxygen 5.1 based on android 8.1 oreo. So guys thats all for today.To know for more upcoming smartphone's review u can follow us.Thank you ! Note: All the data privided in this video based on rumours.it would not be perfect.